Mobile Tyre Fitting Across The UK. Mobile fitting available – We will come To you. Choosing to use a mobile tyre fitting service is the ultimate convenience. 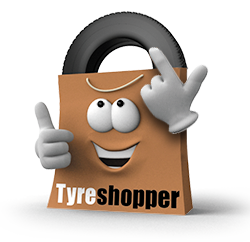 We can accommodate your needs in select locations across the country at Tyre Shopper. Our experienced tyre technicians can meet you at home, or at your workplace, if it is located near one of our mobile tyre fitting centres. Our technicians will be able to work on your car at a time and place that’s suitable for you, and you’ll be able to drive away as soon as they’ve finished. Flat or worn out tyres can be very frustrating, and they often happen at the least convenient moments. 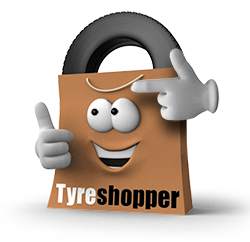 Tyre Shopper’s mobile tyre fitting service takes away the stress of having to fix your tyres, giving you the option to get your tyres replaced by an expert without having to visit a garage. With fifty mobile tyre fitting centres across the mainland UK, you can have New tyres fitted more conveniently than ever before. Find your nearest mobile tyre fitting technician by browsing the list of mobile tyre fitting centres above. When you’ve chosen the correct tyres for your car, simply select a date and suitable time. Your new tyres will be fitted while you wait, in an hour-long slot, leaving you to get back on the road quickly and easily.